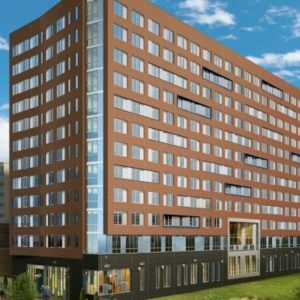 Plaza West is a new 12-story, 223-unit apartment building under construction at 4th and K Streets NW in the Mount Vernon Triangle neighborhood. 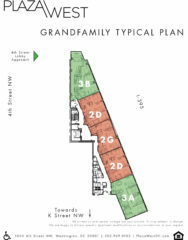 Fifty (50) of the units are targeted to “grandfamililes”: grandparents who are raising grandchildren where the parent is not present. 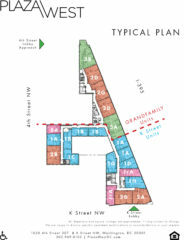 Onsite social services will be available, specifically tailored for seniors and children. 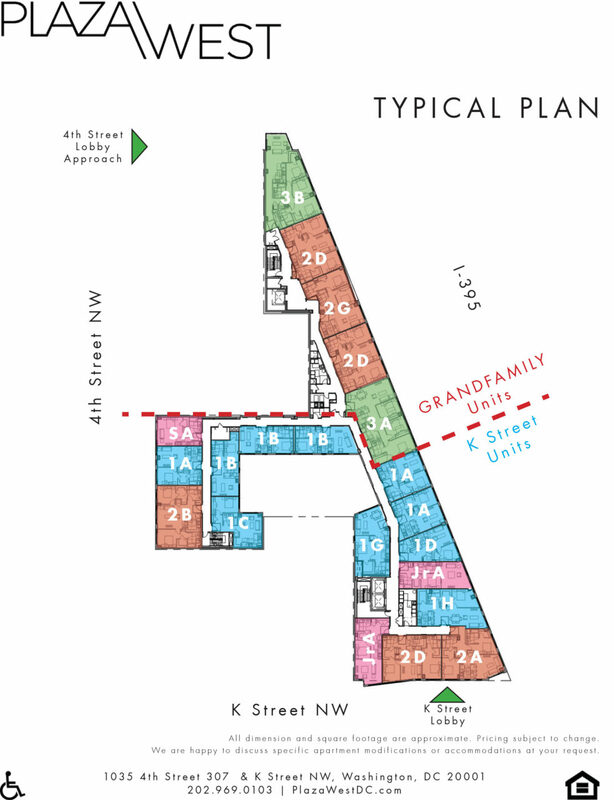 Consisting of two- and three-bedroom units, these 50 apartments will have their own entrance at 1035 4th Street NW. Plaza West on K with an entrance at 307 K Street NW will include 173 units for individuals and families. 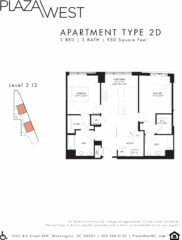 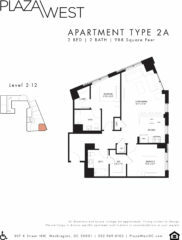 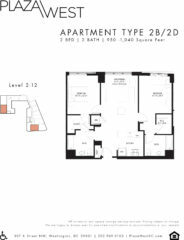 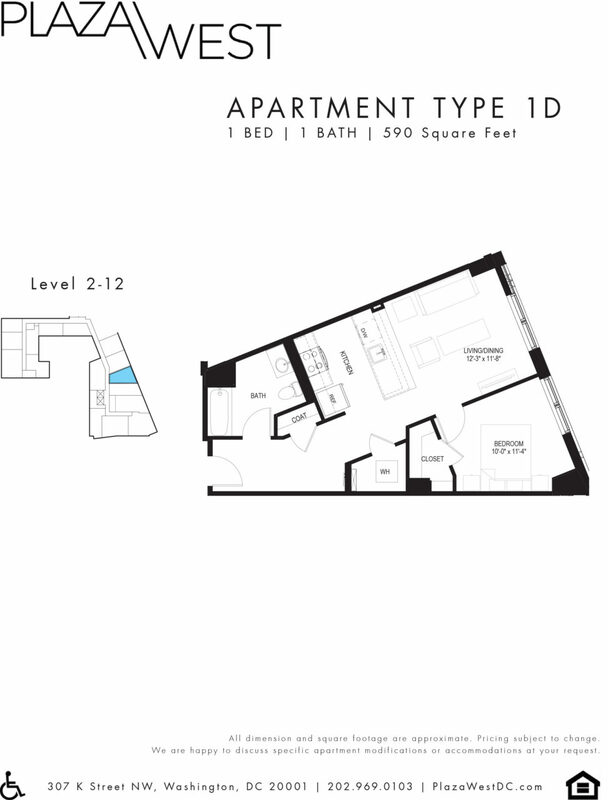 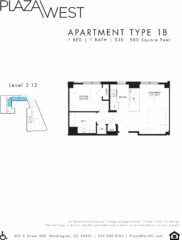 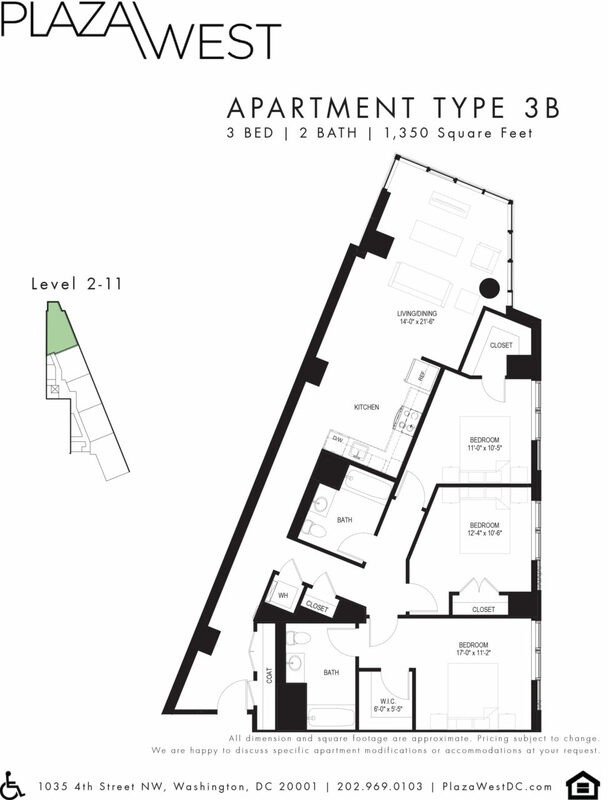 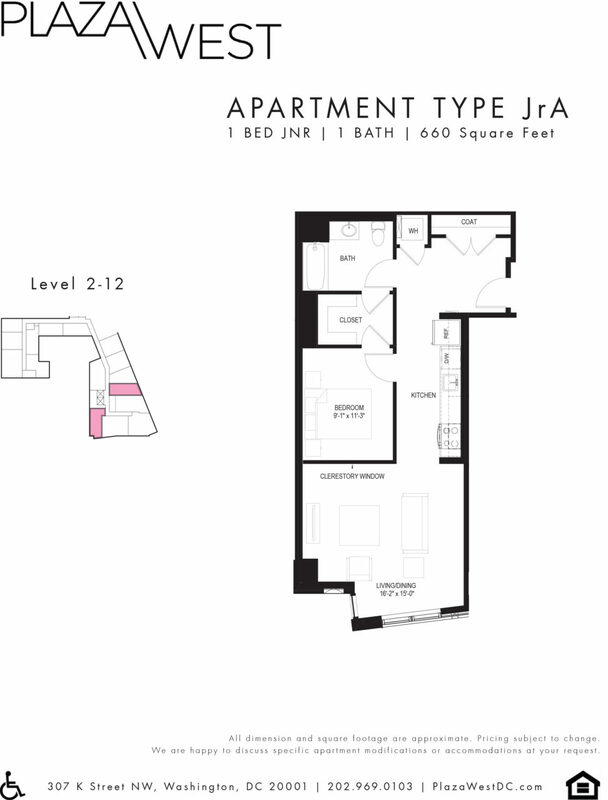 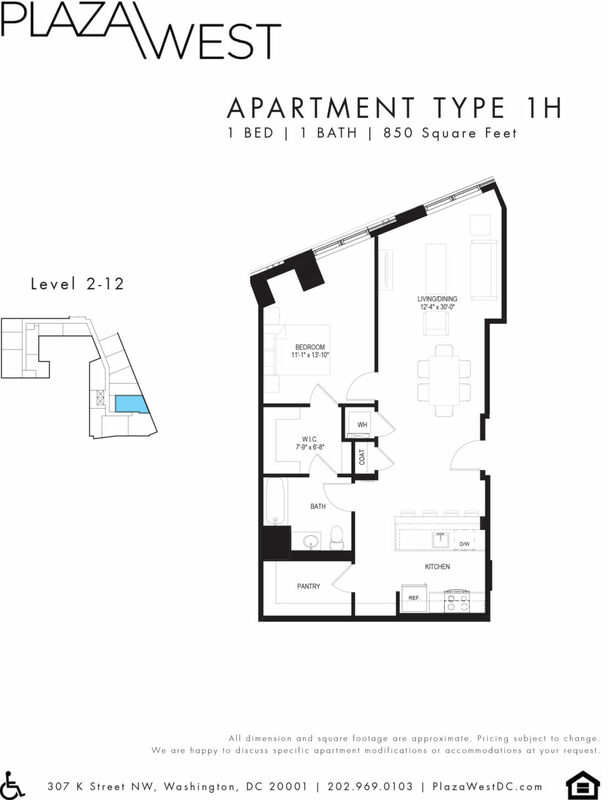 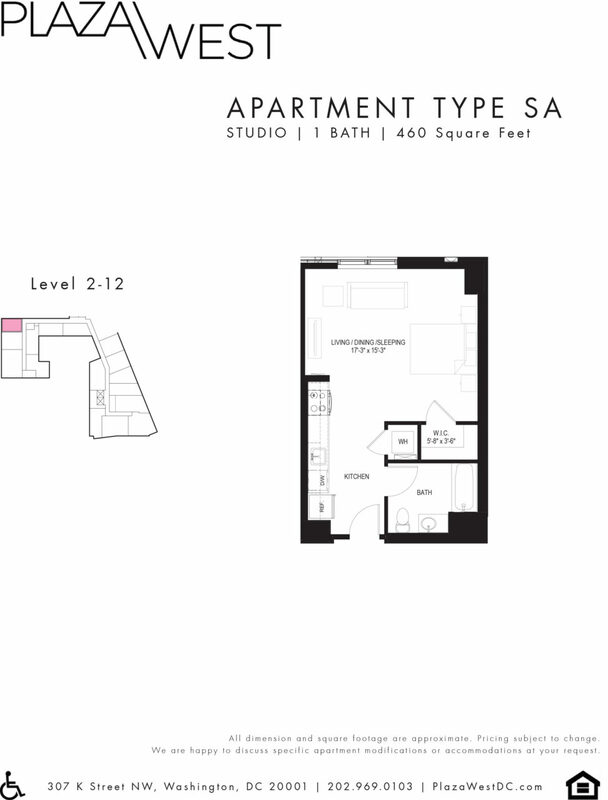 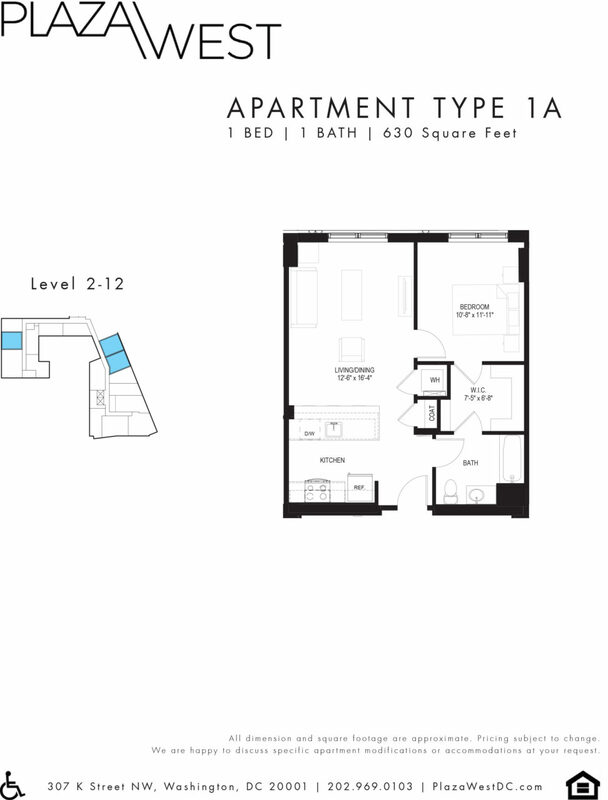 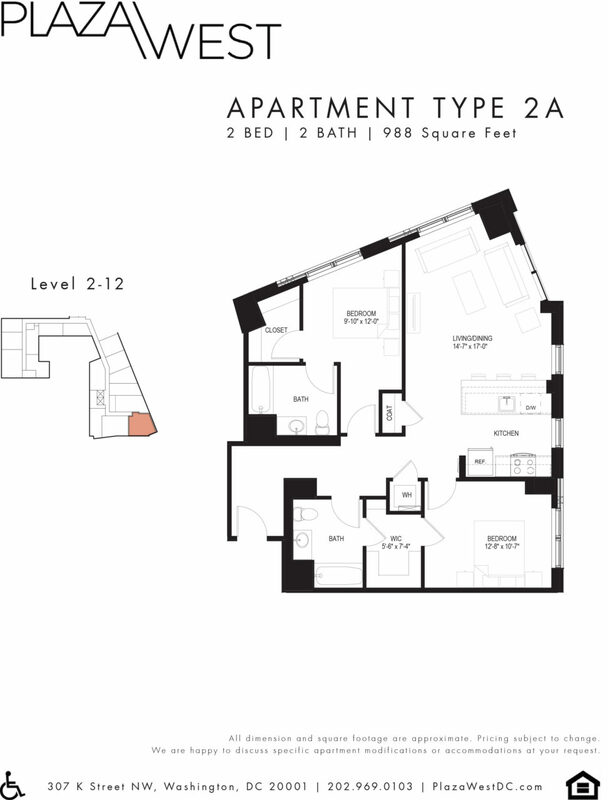 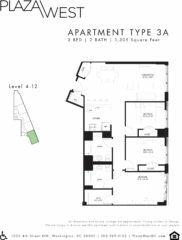 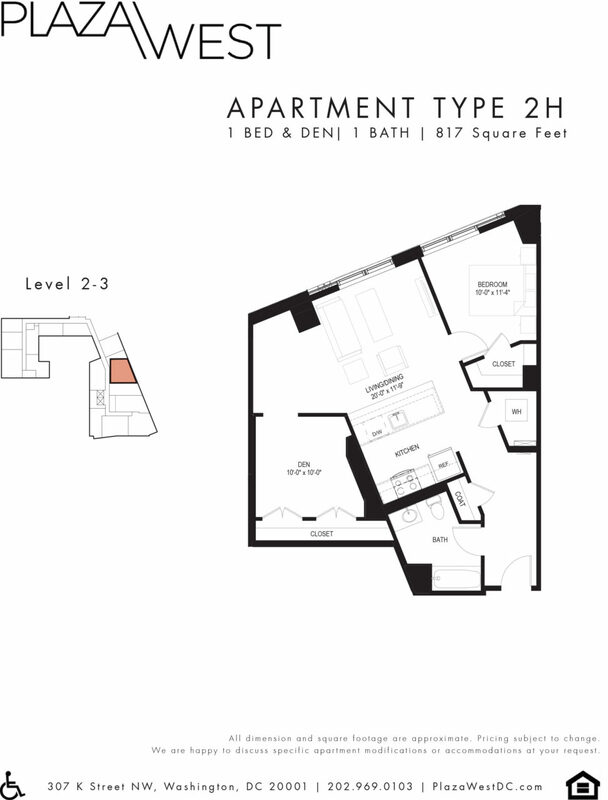 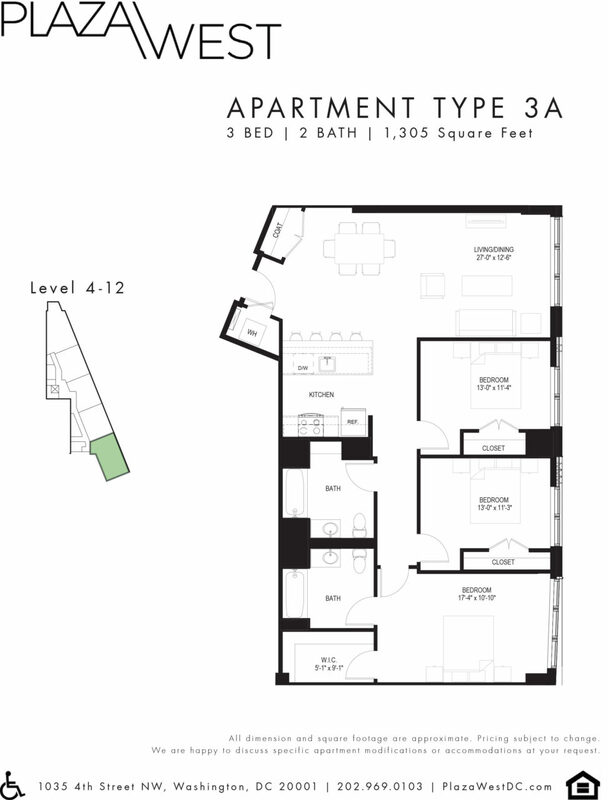 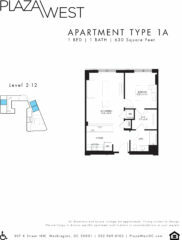 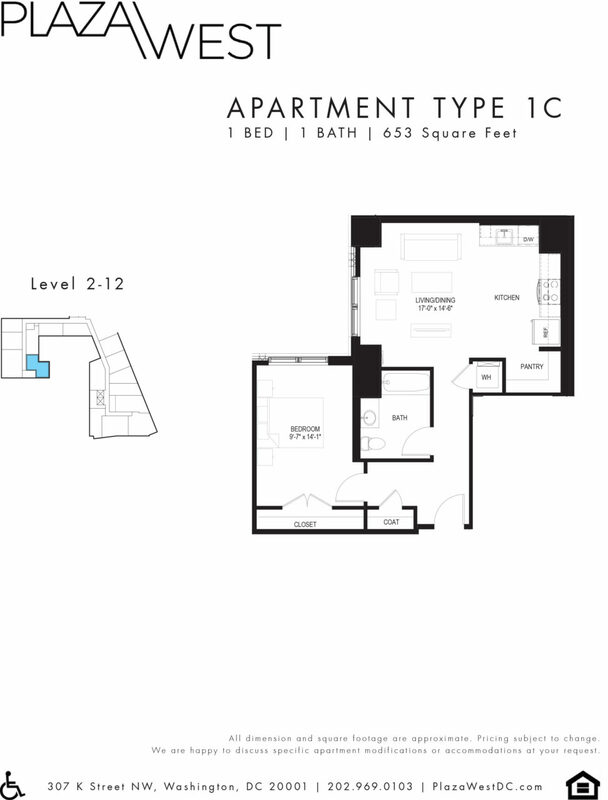 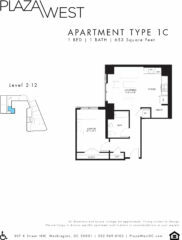 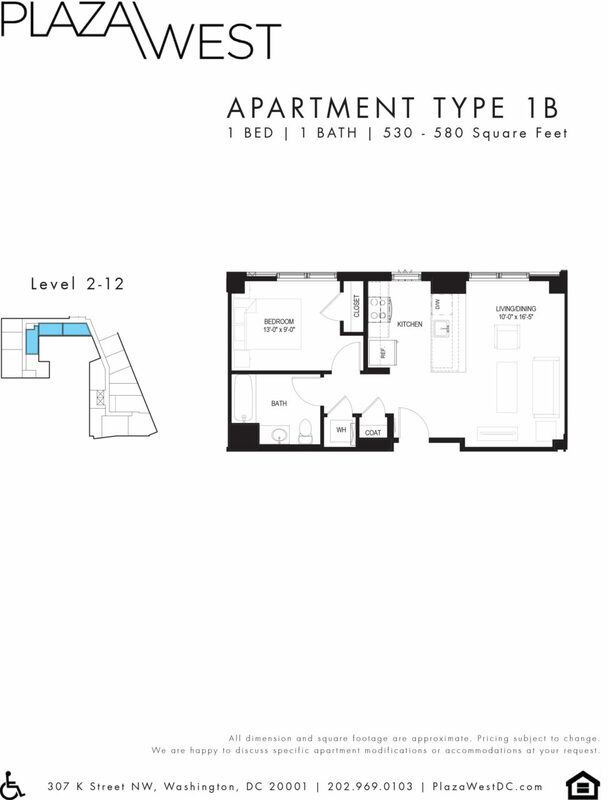 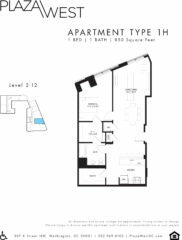 The unit mix includes studio, junior 1-bedroom, 1-bedroom, and 2-bedroom units. With excellent access to neighborhood services including grocery stores, shopping, transit, public facilities (library, rec center, schools) as well as a range of onsite amenities, Plaza West will provide residents with comfort and convenience. 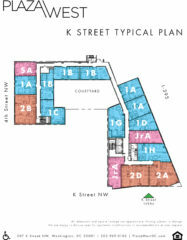 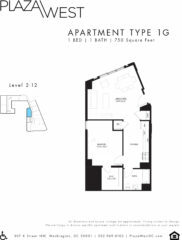 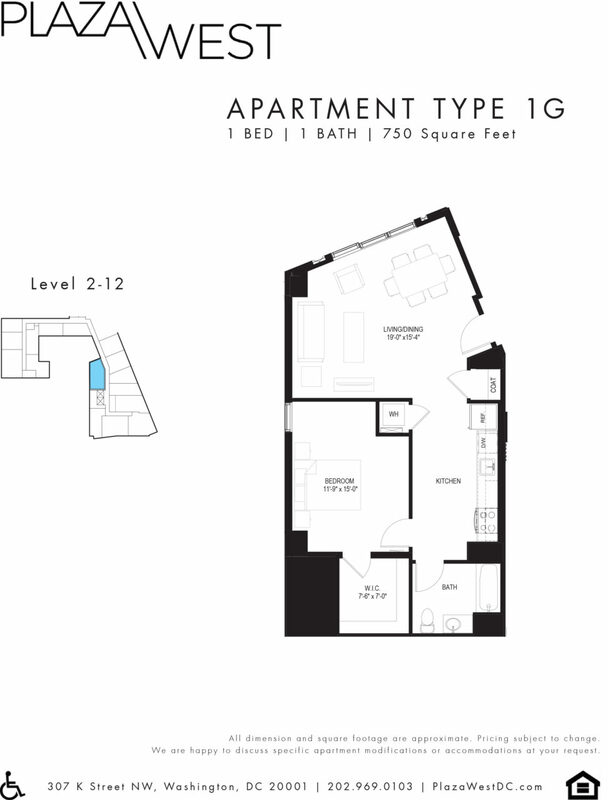 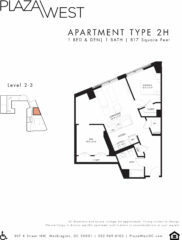 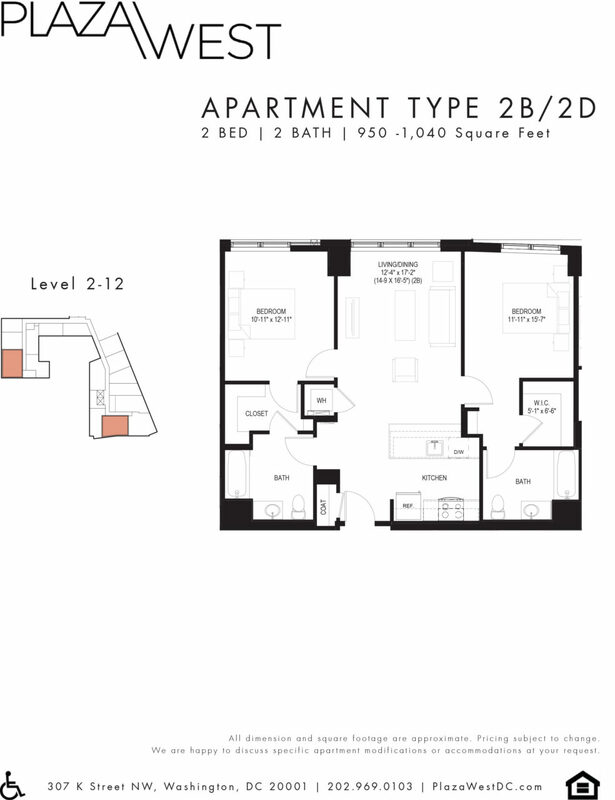 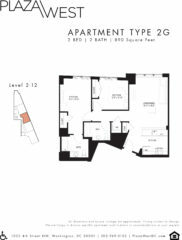 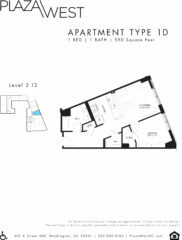 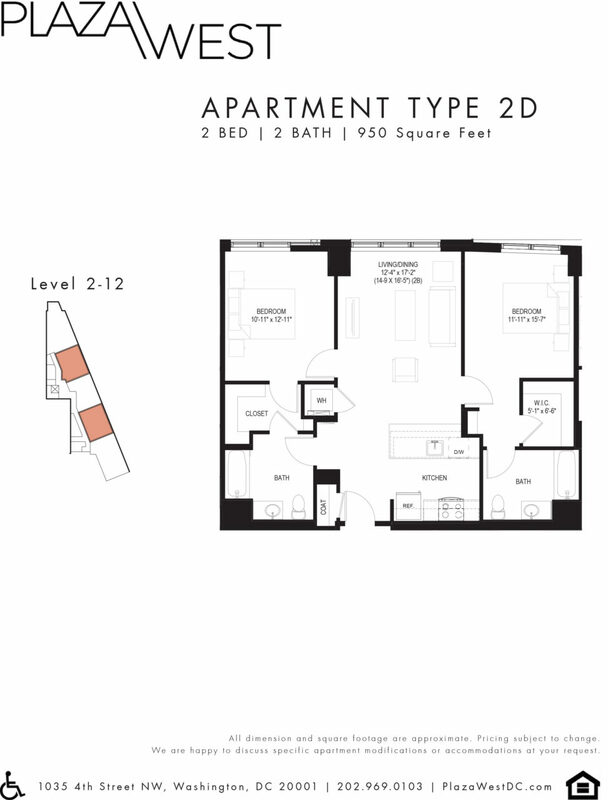 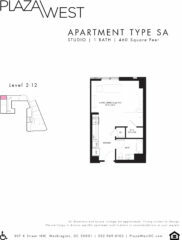 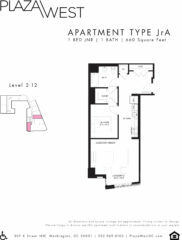 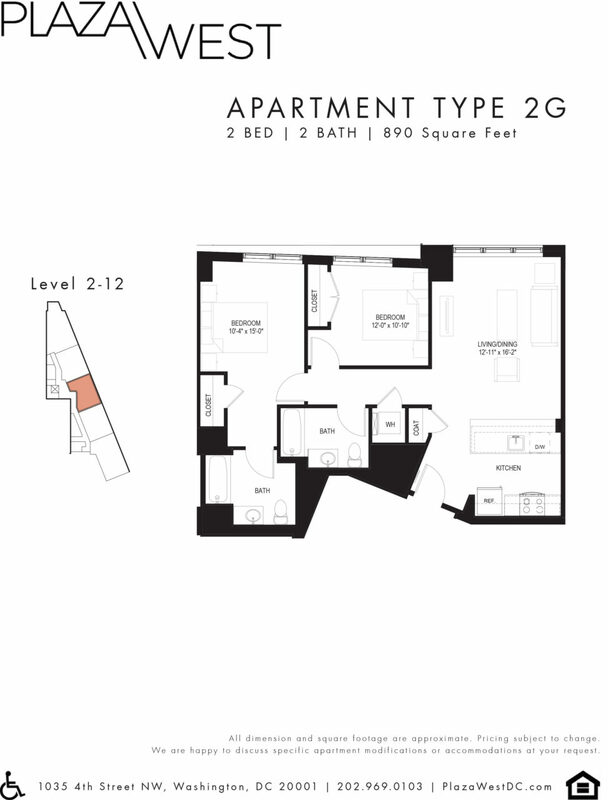 NOW LEASING: Call (202) 969-0103 or email leasing@plazawestdc.org for information on how to apply.